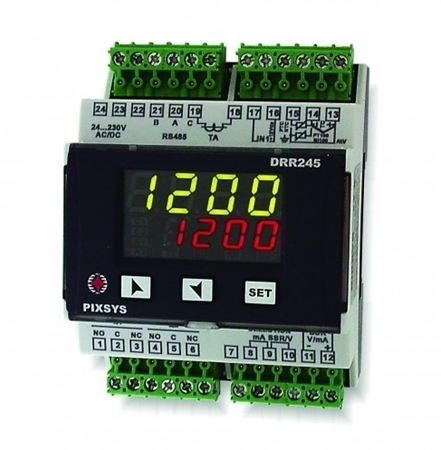 The new Pixsys DRR245 DIN-rail mounted controller provides a highly versatile alternative to panelmounted instruments and greatly simplifies the measurement and control. 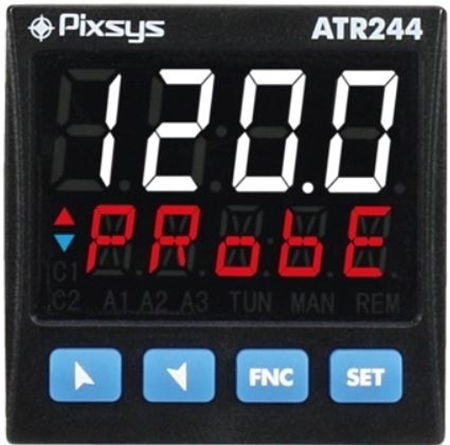 ATR244 Process and temperature controller sets the highest standards in a discreet single loop controller. 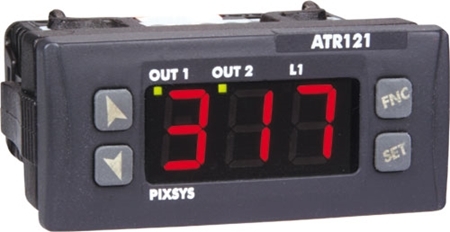 It stands out with the bright 2 line display which ensures optimal visibility and increased level of information for the operator with new scrolling Help function.